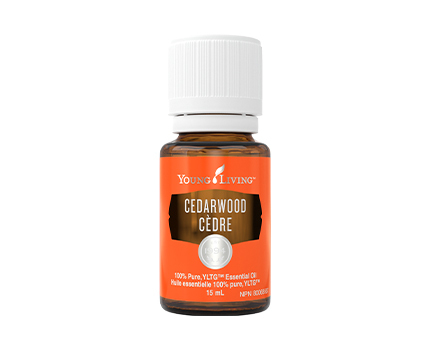 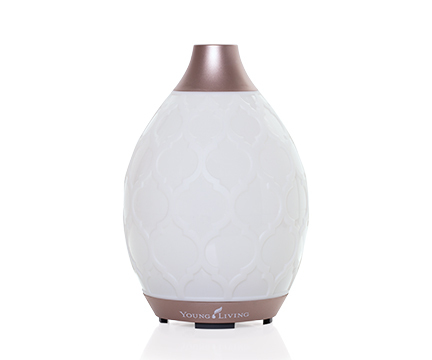 Cedarwood (Cedrus atlantica) essential oil’s woodsy, warm, balsamic aroma creates a relaxing, calming, and comforting atmosphere when diffused to help support a relaxing nighttime routine. 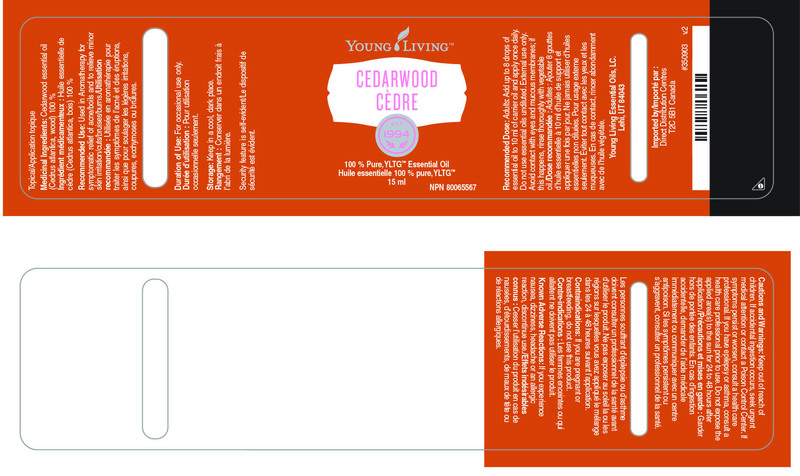 The cleansing and moisturizing properties associated with Cedarwood also make it a great addition to your favorite skin care products. 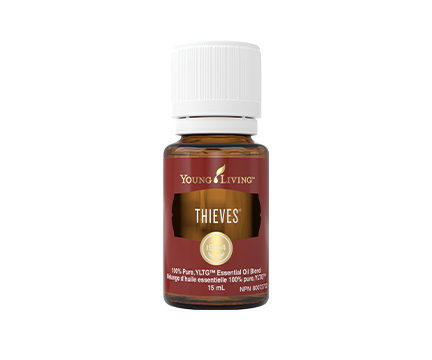 When applied topically, it can help maintain the appearance of healthy, youthful skin. You can also massage Cedarwood oil into your scalp to enhance the appearance of healthy-looking hair. Directly inhale, diffuse, or apply topically.